“There seems to be no end to the creativity, technological advancement and ‘on-shelf’ ability to capture the attention of consumers that sleeve labeling is bringing to the packaging industry—and the winning entries in this year’s AWA Sleeve Label Awards certainly prove that,” said Corey Reardon, President and CEO of AWA Alexander Watson Associates. He announced the winners during the recent AWA International Sleeve Label Conference and Exhibition 2017 in Miami, FL. The entries were judged across four specific categories, with special recognition for best-in-show products, by an independent panel of experts: Chairman Yolanda Simonsis, President & Editorial Director, YTC Media Inc.; Dr. Séamus Lafferty, President, Accraply, Inc.; Tom Hammer, Product Manager North America; Flint Group Narrow Web; and Will Schretzman, Vice President, Packaging, Verst Group Logistics. After much deliberation, the judges decided to recognize two entries, each of which had a very different approach to attracting the consumer, as Best Sleeve Label in this year’s competition. 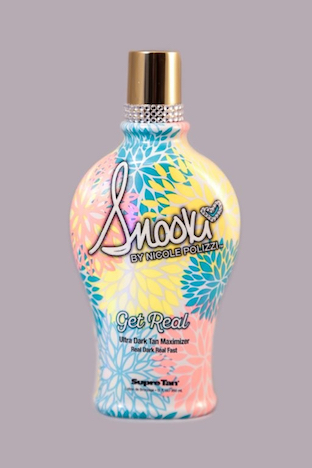 The combination of “tactile, glitter and holographic effects” integrated into the design and the excellence of the conversion and sleeve application for Supre Tan Snooki-brand labels earned the judges’ applause for McDowell Label and Screen Printing, which also won the Best Label award in the 2016 competition. The award was presented by Reardon to Jay Luft, McDowell Vice President of Technology. 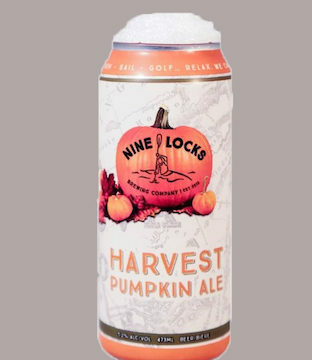 Sharing the Best Sleeve Label title this year was Safety Seal Plastics for its evocative label for Nine Locks Brewing Company’s Harvest Pumpkin Ale. The judges called it a “piece of beauty” and “multi-level experience” that combines the textured, tactile sandy quality of the sleeve with effectiveness on a simple container shape in a high-volume application. Michael Bedrosian, President and CEO of Safety Seal Plastics, received the award from Reardon. Sleever International was recognized for its heat-transdirectional shrink sleeves for Chocomel bottles, which the judges described as looking “drinkable from a distance,” and for its Star Wars labels on Volvic bottled water. The latter took the prize in the environmental category thanks to the clever use of recyclable sleeve materials. Roll-fed, multi-directional shrink sleeves on Nestlés Boost Chocolate Sensation nutritional drink bottles won Inland Packaging an award. The judges commended the “good quality graphics, use of shape and seam, and the proper distortion of final graphics.” Evan Hoffman, New Business Development Manager, Inland Packaging, was there to collect the award. 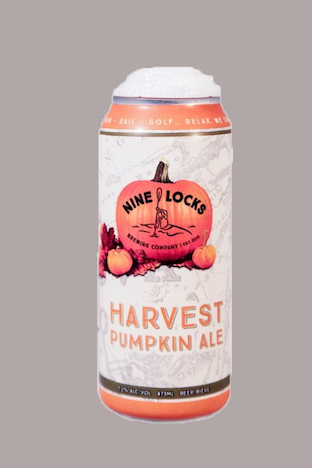 In the new AWA Sleeve Label Awards category for sleeved cans, Hammer Packaging was recognized for Bai Bubbles Indonesia Apple Pear can sleeves, which the judges said were “simple and classic” with “high-definition graphics [that] make the fruit come to life.” George Ockun, Vice President, Sales, for Hammer Packaging received the award.